Dust build up on internal components can cause electrical shorts and/or trap heat. Keep your PC clean. 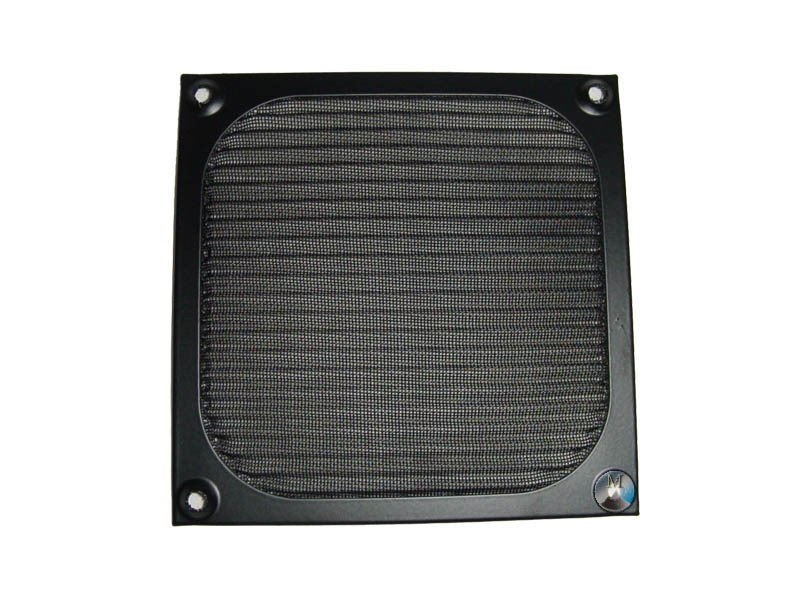 This attractive fan filter is made from anodized aluminum. The tightly woven mesh does a good job at keeping dust outside of your case and off your costly components.